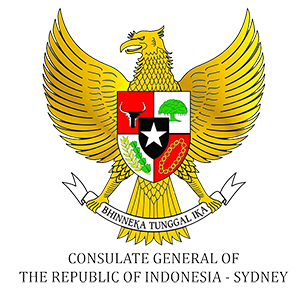 Indonesian students in Australia are the next generation leaders. Having this enthusiasm, we proudly present Congress of PPIA 2017: “transforming millennials”. PPIA Congress is largest annual program on the yearly agenda, which gathers over 150 delegates from PPIA branch and sub-branch across Australia. This year, PPIA NSW will have the privilege to host Congress 2017. As the highest PPIA forum in Australia, we bring students of different cultures, ethnicities, disciplines, and regions. PPIA Congress 2016 will be attended by representatives of all branches and sub-branches of PPIA in Australia which in total amounted to about 150 people that comprises of 21 branches’ delegates, 93 sub-branches delegates, and 24 Congress committee. i. Annual General Meeting which aims to select and foresee the successor of PPIA 2017-2018 Committee. ii. Conference and seminary forums with keynote speakers selected to deepen and develop our insight on this years’ topic “Transforming Millennials”.